Custom Decks and Fences offer you an almost limitless range of outdoor trellis and timber fences that will suit you and your home, section.. 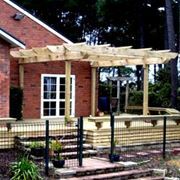 Custom Decks and Fences can offer you an almost limitless range of outdoor trellis and timber fences to choose from. 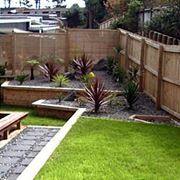 We can help you decide on the right style of timber fencing to suit you and your home, section and budget. 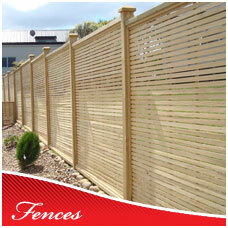 Fencing styles can range from standard palings and trellis fencing through to colonial timber fences. 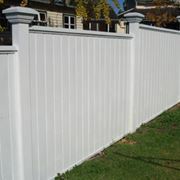 We are fence specialists that can think creatively, so for those jobs requiring some individuality, we can mix and match styles to create a unique style of your own. 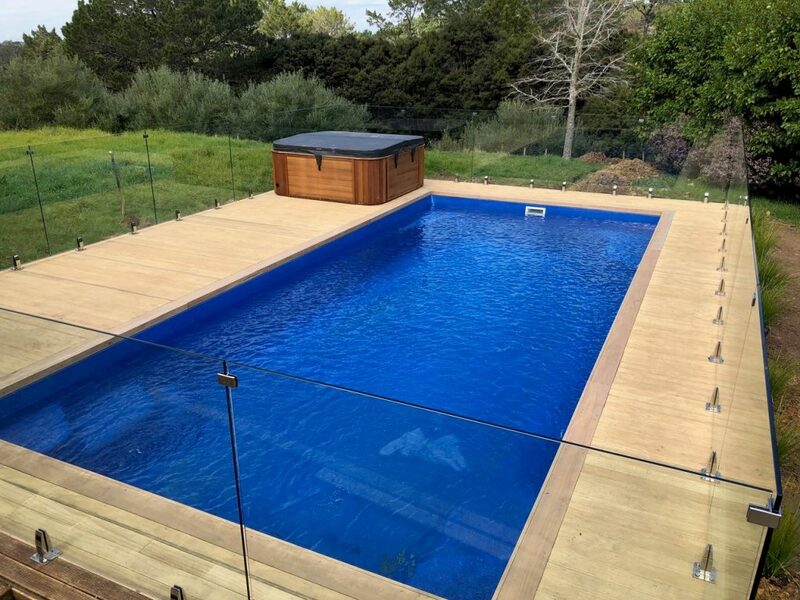 For all enquiries, please contact the team at Custom Decks and Fences.